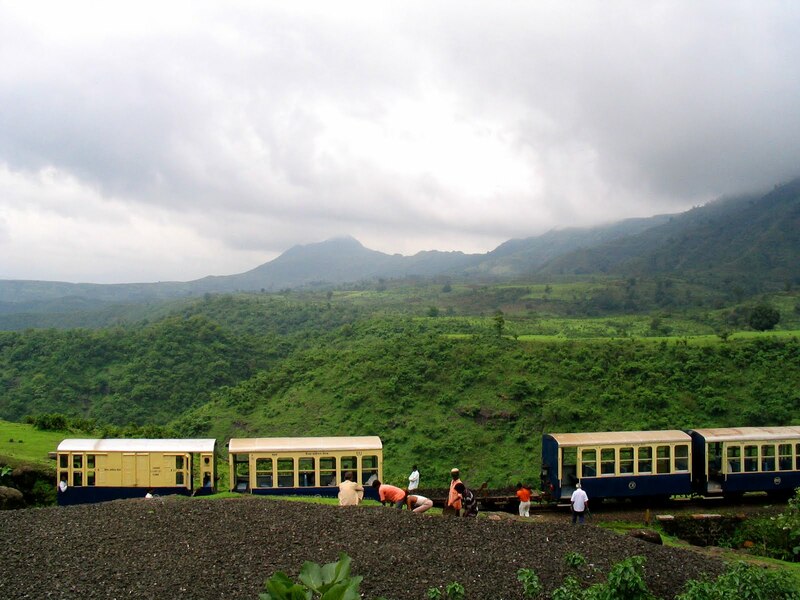 Matheran is the hill city and admired holiday destination in Raigad district, Maharashtra. Matheran is popular as the smallest hill station of India, but the beauty covered with the greenery, and high hills make it special. The only distance of 90 kms from Mumbai allows people to reach this Indian tourist place with no worries. Pune is just 120 kms away from Matheran. 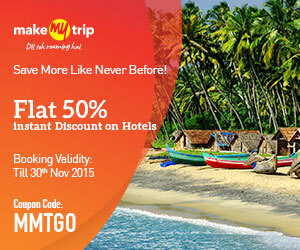 The local people from Maharashtra are reaching Matheran on weekends to spend their time in beautiful hills. Matheran is the word which means jungle on the head. This eco-sensitive Indian tourist place is stated by the Environment & Forest Ministry of India. The best feature of Matheran is people are not permitted to go with their vehicles to the place. Searching for local vehicle or transport facility could be little difficult as there are very fewer vehicles within the city. Matheran is the peaceful place and thousands of tourists are coming to the spot whole year. The spectacular views of the high hills with greenery are amazing. The dense forest contains some wild animals so the tourist can enjoy wild life as well. 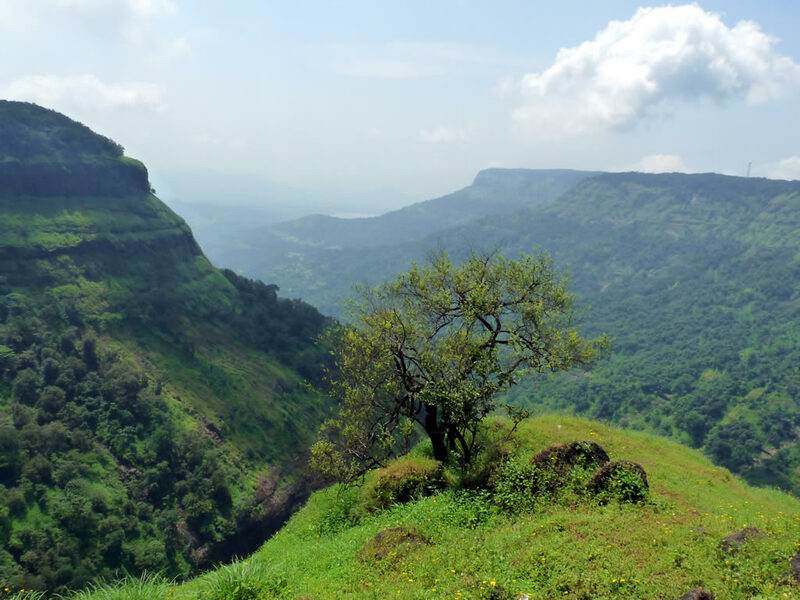 Approximately, 38 elected outing points of Matheran permits the tourist to view beautiful views containing Panorma Point, which offers 360 degrees. Sunset and sunrise view from this point is overwhelming. 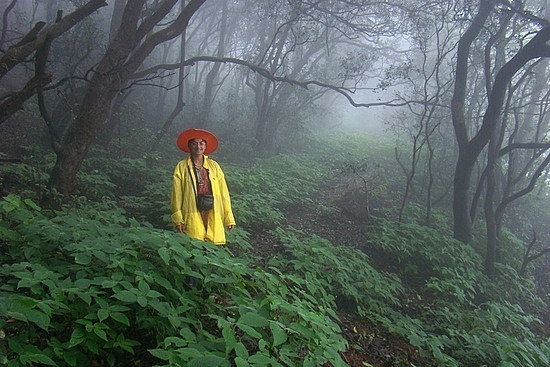 Louisa Point is another spot of Matheran, which permits crystal clear vision of the Prabal Fort. Few more major spots for a tourist in Matheran are Rambgh Point, Tree Hill Point, Monkey Point, Hart Point and Porcupine Point. Matheran hill station is positioned on the busy Mumbai-Pune highway, and the closest railway station is Mumbai. 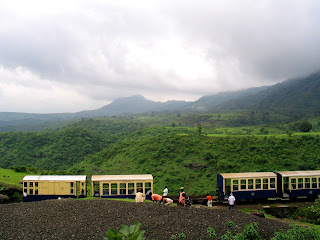 The last stop to reach Matheran is Neral from where a tourist can get the toy train to reach the city Matheran. Hiring a taxi could also be the better way to reach this hill city. The bus service is started among Dasturi Park to Karjat from October 11, 2008. Visitors can have bus for reaching the spot. Lord's Point mountain peak, Alexander point, Rambag Point, Little Chowk Point, Big Chowk Point, One Tree Hill Point, Olympia Race Course, Belvedere Point, Lords Point, Charlotte Lake, Celia Point (also known as a waterfall point), Echo Point, Porcupine Point (for sunset), Panorama Point (for sunrise view), Madhavji Garden & Point, Khandala Point, Louisa Point and Mayra Point. 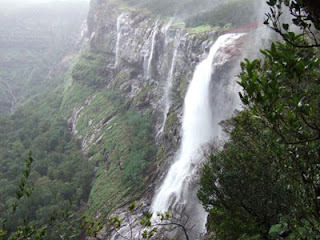 These stunning spots are best in Matheran. While talking about the points for a tourist, there are more than 28 spots, 2 lakes & parks with 4 major adoration places. The racecourse of Matheran is also different experience. Such spots can be covered in 2 to 3 days so tourist must plan their trip accordingly. The closest point to Matheran is Mumbai with just 90 kms. The narrow-gauge train permits tourist to reach their destination. Old Mumbai-Pune National Highway 4 is the better way to reach Matheran through road. 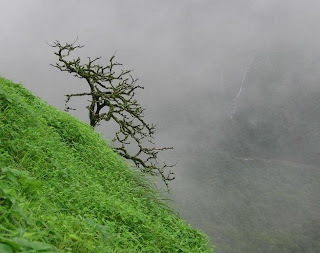 Matheran Ghat: This is the quit deep place so a tourist must be careful while travelling through Ghat. Car parking is positioned at this Ghat so visitors have to go by walk after this point. By Train: the toy train is available in Matheran, but the seats are limited. Neral Junction is the point where a tourist will get this train. Closest station to Neral Junction is Mumbai CST. The ranges of scenes during this journey are special. By foot: trekkers will enjoy the road journey of Matheran as there are many high hills offering trek feature. Some other spots near Matheran are Mount Berry, which is just 5 km distance from Matheran. The bird-'s-eye vision at this place is special. Charlotte Lake is the next close point for visitors as they can enjoy Charlotte Lake and Sharlott Lake together. The Pisarnath Temple on the right side to the lake is special too. Echo point and Louisa's point are two picnic spot near Matheran. Tɦis Ԁеsign is wicked! You certainly know how tto keep a reader entertained. I really enjoyed what youu had to say, and more than that, how you presented it. however good topic. I must spend somе time studying much more or wߋrking outt more. Thank you for wοndеrfսll info Ι was in search of this information fօr my mіѕsion.